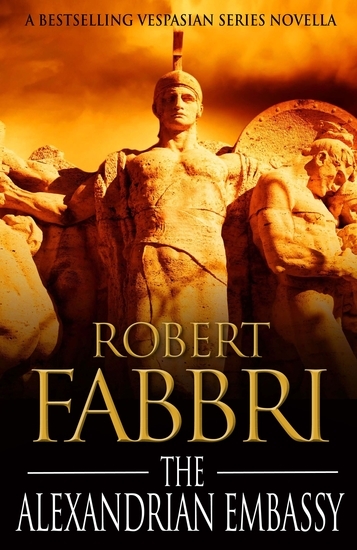 What would you do if you were an 18-year-old Marine operating a small combat telephone switchboard on Midway Island, and you have to put the call through to your Commanding Officer, letting him know that the Japanese had attacked Pearl Harbor .  . . this was the situation Ike Rigell found himself in on December 7, 1941. Growing up in the tiny town of Slocomb, AL, Ike never dreamed he would travel halfway around the world to fight for his beloved country in WWII, and then go onto a long and prolific career at NASA and the aerospace industry. 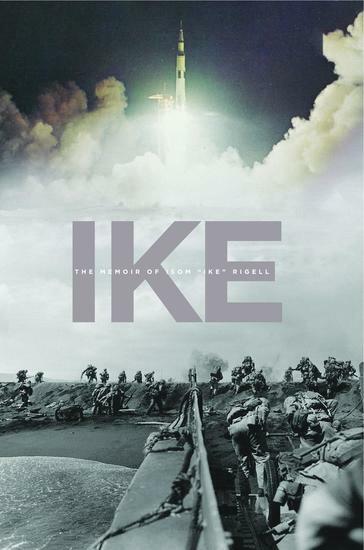 Ike’s emotional, poignant, and often humorous firsthand account of his life over the years pays tribute to our nation’s history through the time-honored tradition of storytelling. 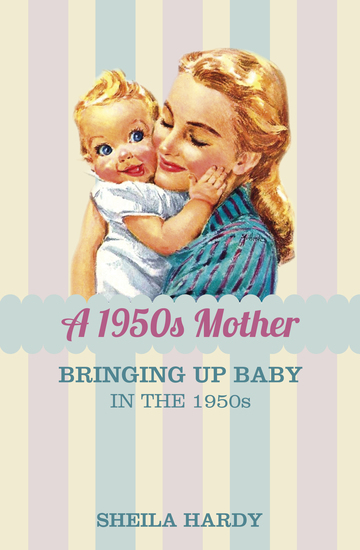 Embarking on motherhood was a very different affair in the 1950s to what it is today. 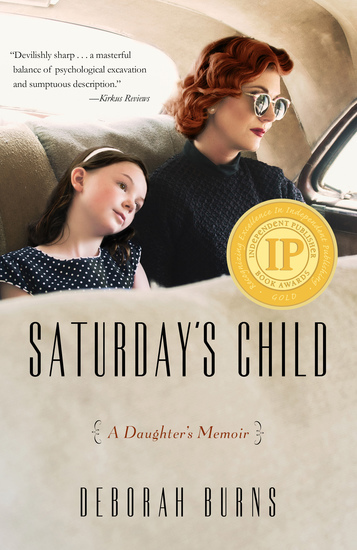 From how to dress baby (matinee coats and bonnets) to how to administer feeds (strictly four-hourly if following the Truby King method), the child-rearing methods of the 1950s are a fascinating insight into the lives of women in that decade. 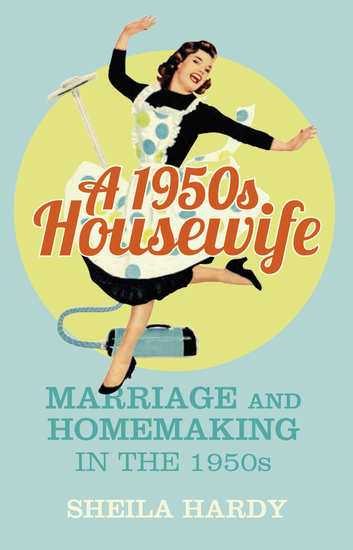 In The 1950s Mother author, mother and grandmother Sheila Hardy collects heart-warming personal anecdotes from those women, many of whom are now in their eighties, who became mothers during this fascinating post-war period. 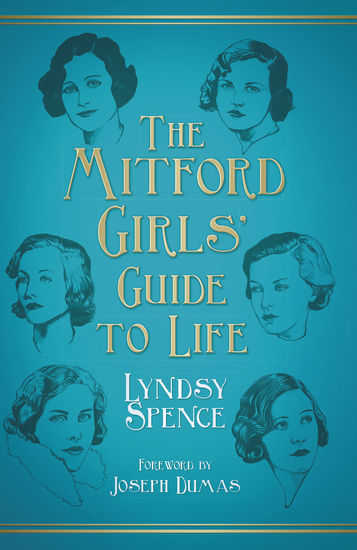 From the benefits of ‘crying it out’ and being put out in the garden to gripe water and Listen with Mother, the wisdom of mothers from the 1950s reverberates down the decades to young mothers of any generation and is a hilarious and, at times, poignant trip down memory lane for any mother or child of the 1950s.